Velaikkaran is an Indian Tamil-language action thriller film written and directed by Mohan Raja. Featuring an ensemble cast including Sivakarthikeyan in the main lead and Fahadh Faasil, Nayanthara and Prakash Raj in supporting roles. 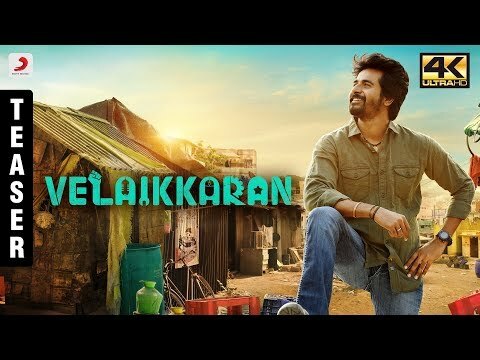 Velaikkaran movie have Songs and it has been listed below.